Ray may end up repenting for his sins on Ray Donovan. "Tulip" is the eighth episode of the show's third season. 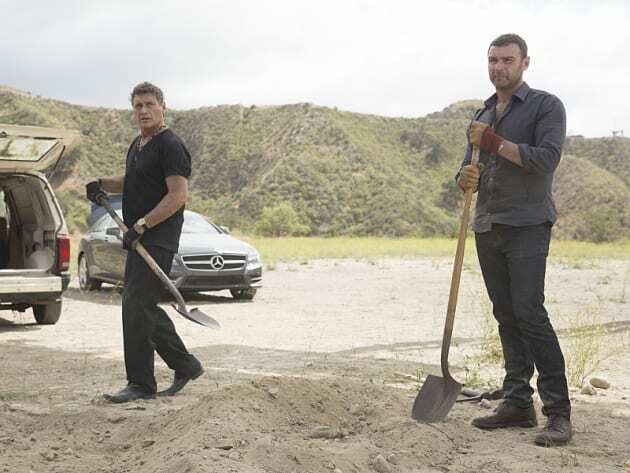 Ray Donovan Season 3 Episode 8: "Tulip"